Gunmen on Wednesday killed four construction workers at Angwan-Rogo village in Jebu-Miango area of Bassa, Plateau State. NAN reports that the workers were fetching sand for an ongoing construction work when the gunmen descended on them. Confirming the attack, Mr Terna Tyopev, spokesman of the Police Command in Plateau, told said the attack took place around 11 a.m.
“Yes, we received information of an attack on Angwan Rogo village; we can confirm that four persons were killed by the gunmen. “We can also confirm that the men were labourers excavating sand for their construction work when they were attacked,” he said. 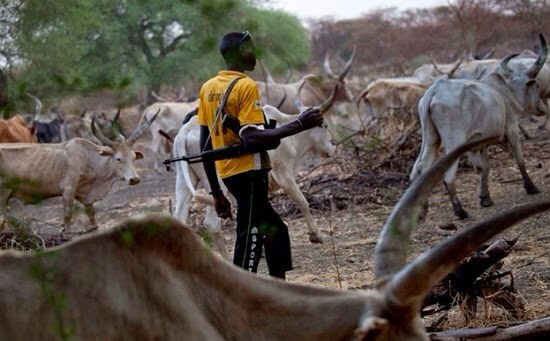 Tyopev, who claimed that the attackers were herdsmen, identified the deceased as Adam Sunday, 38, Jatau Akus, 39, Chonu Awarhai, 39, and Marcus Mali, 22. The Police officer said that investigation had commenced into the incident, and vowed to arrest those responsible.